Although it is a global brand with a menu that is relatively the same around the world, SUBWAY® restaurant's takes great pride in honoring and respecting local traditions and food preferences and has earned a reputation for offering a healthier alternative to traditionally fatty and greasy fast food. 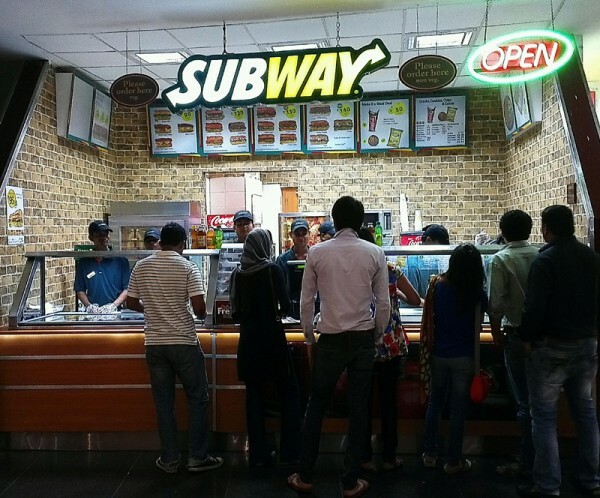 SUBWAY® restaurant's in India serve no beef or pork products and have an expanded selection of vegetarian choices. Popular sandwiches, both local and international favorites, include Veggie Patty, Paneer Tikka, Aloo Patty, Roasted Chicken, Chicken Teriyaki, Turkey, and Tuna.